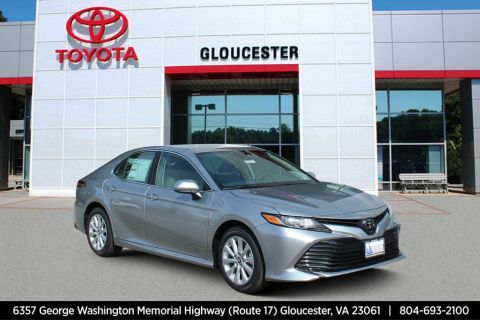 Scores 53 Highway MPG and 51 City MPG! 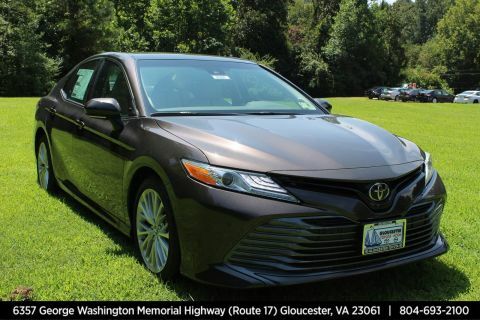 This Toyota Camry has a trusty Gas/Electric I-4 2.5 L/152 engine powering this Variable transmission. *This Toyota Camry Is Competitively Priced with These Options *MUDGUARDS. 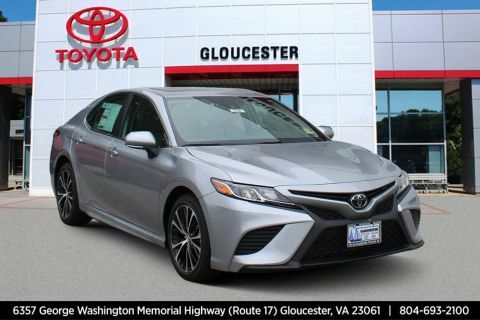 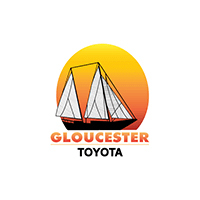 * Stop By Today *Come in for a quick visit at Gloucester Toyota, 6357 George Washington Highway, Gloucester, VA 23061 to claim your Toyota Camry!